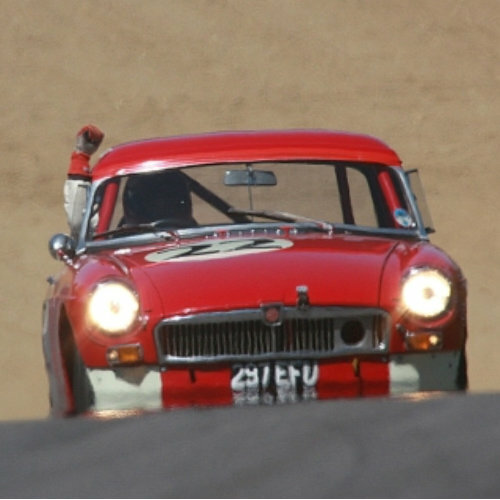 ABOUT MG MOTORSPORT MG Motorsport was set up in 1990 by Doug Smith to service and supply parts to owners of later MGs, especially the MGC for which he had developed several improved and performance parts. 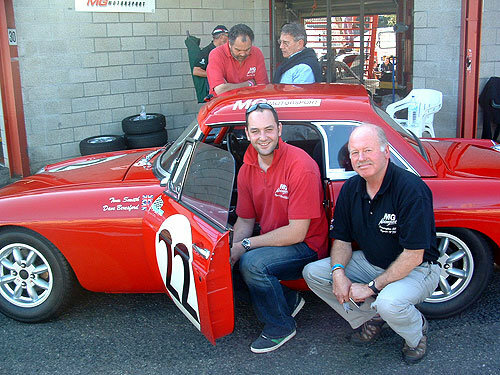 The business gradually expanded to include building “new” MGBs and Cs as well as restoration, road and race preparation, and standard and performance parts for most of the post 1955 MG models. 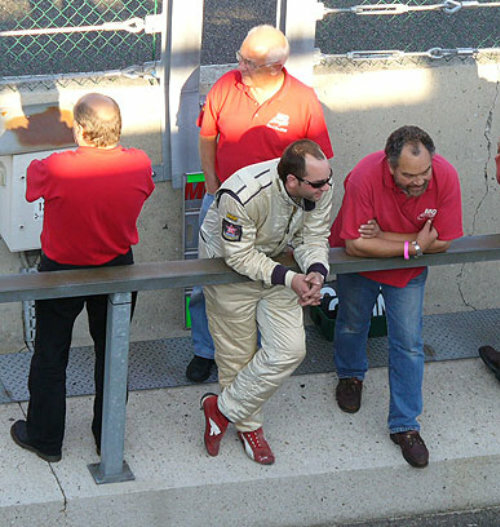 Tom, Doug’s son, works in the business and is a successful multiple race winner in his MGB Historic car, 297 EFU. 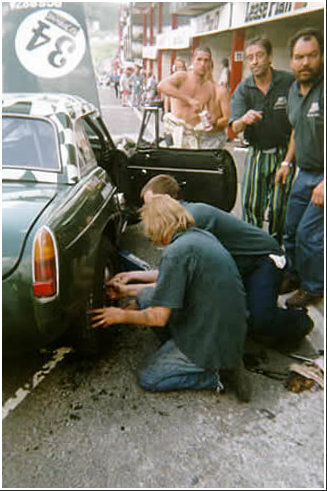 We work to the highest standards, rebuilding engines, gearboxes and most mechanical components in-house, as well as having our own bodyshop producing first class work. The company is based in Bovingdon near Hemel Hempstead, Hertfordshire, UK, and we welcome visitors as well as offer advice and discussion to meet your individual requirements via the contact button above or telephone.